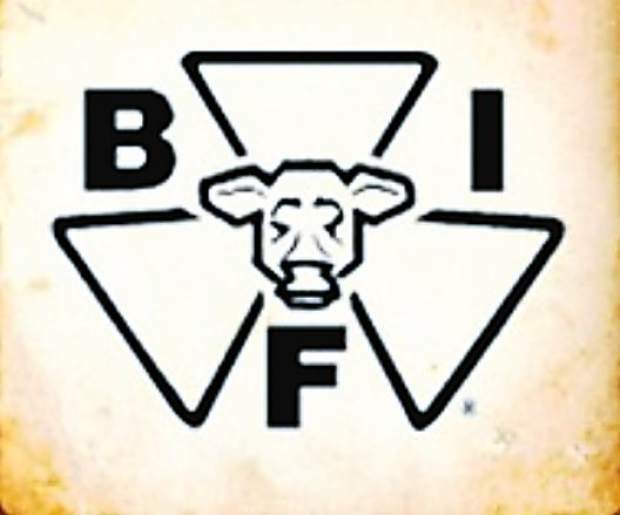 The 2015 Beef Improvement Federation (BIF) Symposium and Convention is schedule for June 9-12, 2015, in Biloxi, Mississippi. Mississippi State University and the Mississippi Extension Service will host the event at the Beau Rivage Casino and Hotel in Biloxi. This year’s meeting begins Tuesday, June 9, with a young producer symposium, social, Mississippi welcome reception and an evening symposium hosted by the National Association of Animal Breeders (NAAB). Wednesday’s general session will focus on rebuilding the cow herd and will include emphases on sustainability, profitability and how current market incentives affect genetic selection. Technical breakouts Wednesday afternoon will include meetings of three committees: Live Animal, Carcass and End Product; Emerging Technology; and Producer Application. Female selection will be the subject of Thursday’s general session. Speakers will address balancing novel and proven application for female selection, cow lifetime productivity and adaptability. Afternoon technical sessions will include the Cow Herd Efficiency and Adaptability; Genetic Prediction; and Selection Decisions committees. BIF will bestow its annual awards throughout the three-day event. Commercial Producer of the Year nominees will be recognized at an awards lunch Wednesday. The Seedstock Producer of the Year will be named at an awards dinner at Lincoln Station Wednesday evening. Presentations of the Ambassador, Pioneer and Continuing Service Awards will be at lunch Thursday, along with the president’s address. BIF will convene its regional caucuses and annual meeting, feature election of directors for the coming year before lunch Thursday. Board meetings will bookend the convention, with one meeting of the current directors scheduled for 10 a.m. Tuesday and another for the board elected Thursday afternoon at 5:30 p.m. Thursday evening. Friday will feature tours of cattle operations and points of interest in Mississippi. Watch for details to come. The Beau Rivage Hotel will serve as the headquarters for the event. A room block for the Beef Improvement Federation has been reserved with room rates available at $149 per room. For reservations, call 1-888-567-6667. The Beef Improvement Federation was formed more than 45 years ago to standardize beef cattle performance programs and evaluation methodology and to create greater awareness, acceptance and usage of these concepts for the genetic improvement of beef cattle. 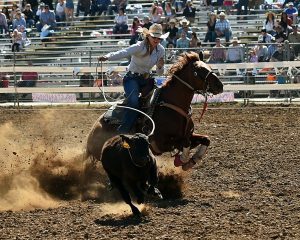 It represents more than 40 state and national beef cattle associations. For more information about this year’s event, contact Joe Cassady, executive director, at joseph.cassady@sdstate.edu; 605-699-5165. The Angus Journal editorial team coordinates this online event coverage site for the BIF Symposium. http://www.BIFconference.com is sponsored by LiveAuctions.tv, which provides live streaming video of the meeting, as well as video and audio for archiving. Visit the site’s Schedule page now to review the tentative agenda, the Travel page for information on travel and lodging, and the Awards page for past honorees. After the symposium visit the site’s Newsroom for summaries, PowerPoint presentations, proceedings papers, audio and additional references provided by speakers. Visit the Awards page for announcements and photos of winners of awards and scholarships presented during the event. The Travel page will be replaced by a Photos page featuring photo galleries from the meeting and post-symposium tours.